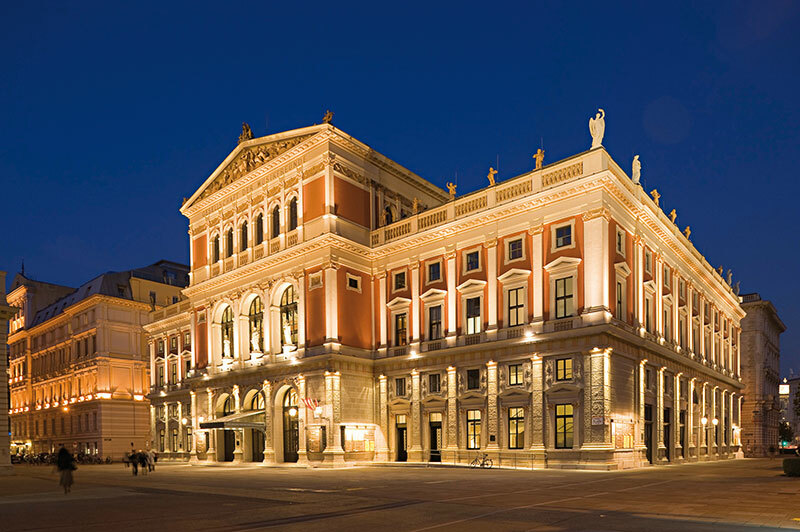 Vienna – often rightly referred to as the capital of classic music. Nonetheless, the Vienna music scene reaches far beyond Haydn and Strauss. We also found magnificent local music traditions as well as modern multicultural blends. Austria and Vienna has over the last decades deservedly gained a good reputation among music lovers. 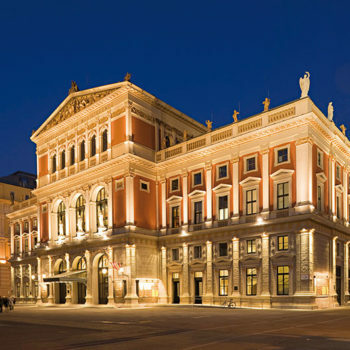 Mostly through the Vienna Philharmonic’s New Year Concerts or its opera house. And lately for its vibrant contemporary music scene. Music interested people, no matter what genre or type of music one likes, will find something they like in Vienna. 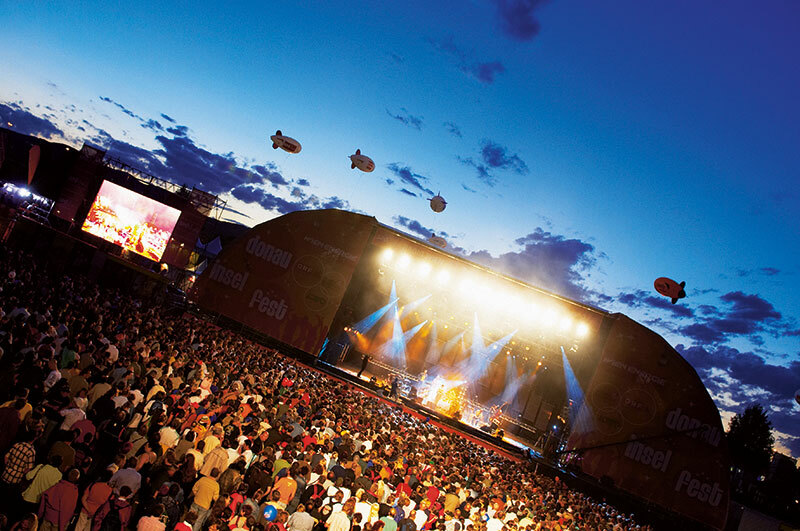 Nonetheless, Austria’s capital has put much effort in to offer a wide range of events. You can enjoy live music in everything from small pubs to giant concerts venues. Like most large cities around the world, Vienna has created a fertile ground for uniquely local music phenomena. To do a deep dive into the character of the Viennese is enough, well at least if you know German, we recommend listening to so-called Wienerlieder (Vienna song). Vienna has of course created their own musical sound through the Wienerlied, which occurred some 150 years ago. This music is not just a musical phenomenon, but also a socio-cultural phenomenon. Wiener Volksliedswerk estimates that between 60 and 70,000 Wienerlieder have been written since its humble beginnings. Thus, one can safely say that this is a popular phenomenon. At least in Vienna. Wienerlieder reflect the Viennese love for drama, melancholy and of course their beloved Vienna. Countless local bands, which often consist of purely amateurs or a mix of amateur and professional musicians, are plentiful in Vienna. They make music in many different genres. They sing just as often in German as in English. Moreover, as native, I love to hear music on my own Viennese dialect. The band Trancitiv has made it into their signature to write all their lyrics in Viennese, which are accompanied by reggae tunes. Trancitiv writes lyrics about day-to-day life, for better or worse and dress it with reggae music. This blissful mixture of Austrian and Caribbean culture works incredibly well and reflects the multicultural society Vienna nicely. Parts of The Donauinsel (Danube Island), the 21 km long and up to 25 0m wide island in the middle of the Danube, is functioning all summer as a festival area. 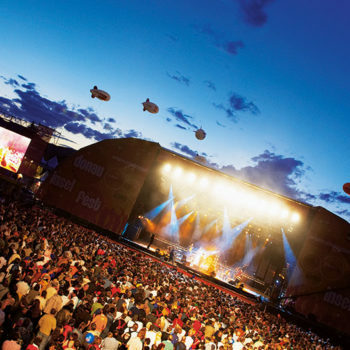 The undisputed biggest event, the music festival Donauinselfest is a massive affair attracting three million visitors over three days. Besides this mega venue, several smaller other concert and cultural events take place on the island during the summer. 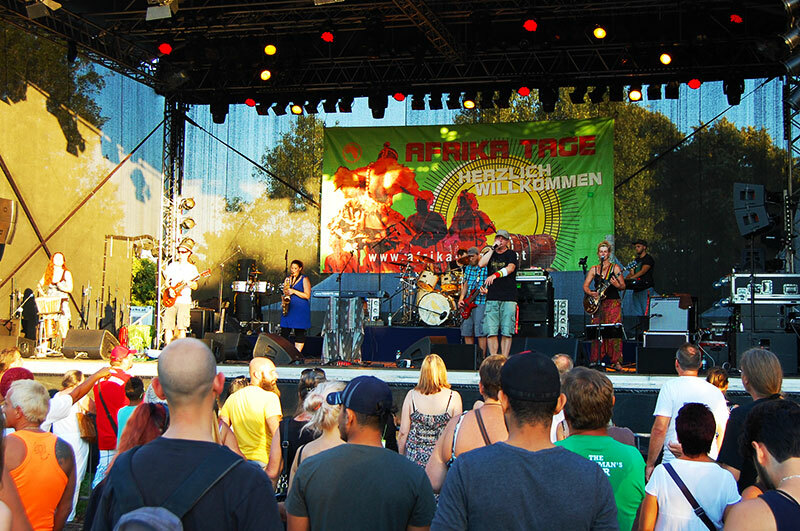 We’ve visited Africa Tage (Africa Days) which is primarily a food and cultural event, but which also has a stage with live music. 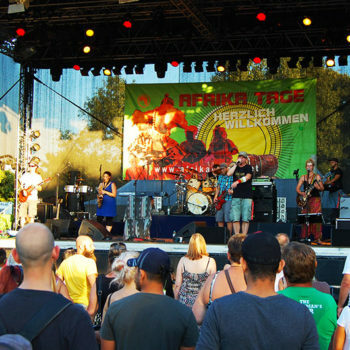 The live festival ground is a hotpot of the exotic impressions from the African food stalls, bustling market stalls and lively rhythms of African and Caribbean tunes. We cannot in anyway disregard classic music when we talk about Vienna and msuic. A good tip for those who want to hear (see) classic, contemporary or modern classic music should take visit the Wiener Festwochen. 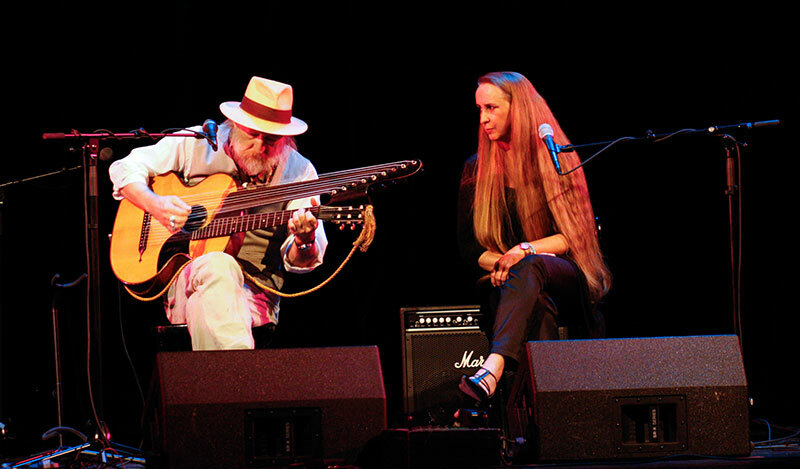 Musical events and performances are held at many different locations throughout the city. You will fin a repertoar across different cultural genres and venues such as opera, theatre and concert halls. Nevertheless, don’t worry if you miss the festival. There are numerous classical music venues running the year around in the Austrian capital. For an overview of what the musical Vienna has on offer, check out the website of the Vienna Tourist Office.